HONEST. 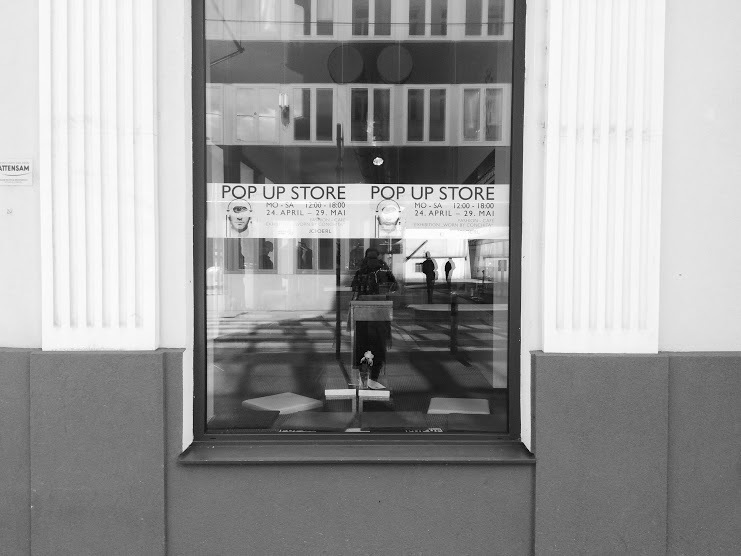 goes SCHON SCHÖN Pop-Up Store! — HONEST. Obviously the party was a full success with DJ's Steve Hope and Mia Legenstein playing some nice tunes throughout the event and really making this a night to remember! 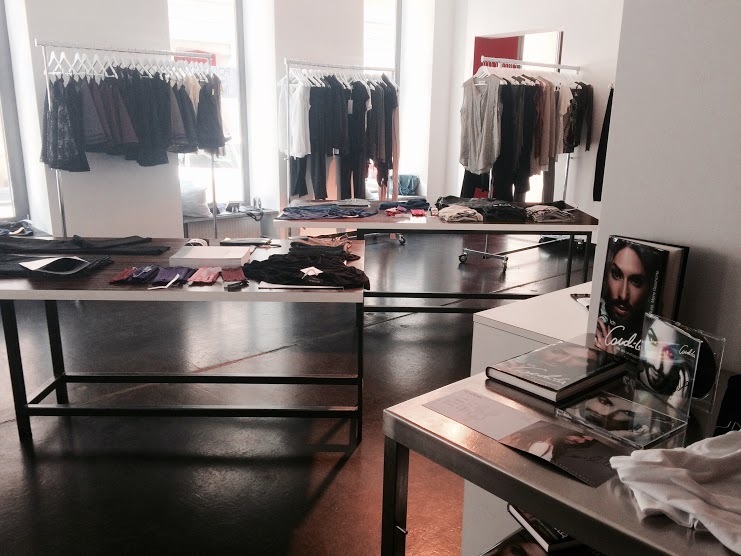 If you are interested in taking a look at Conchita's most beautiful dresses, treat yourself with a nice shopping afternoon or finally buy your first HONEST. 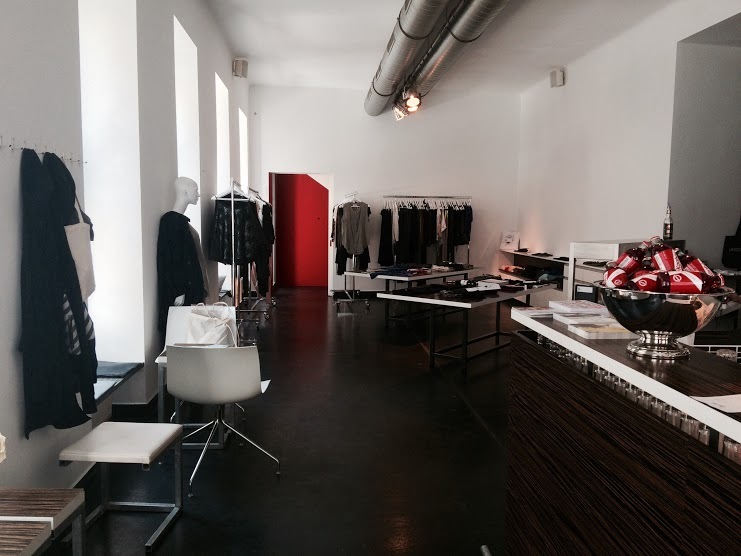 Magazine, you should definitely drop by at the SCHON SCHÖN Shop!